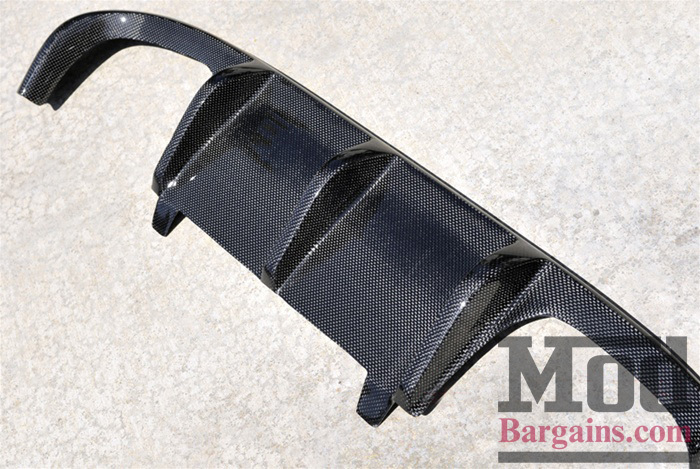 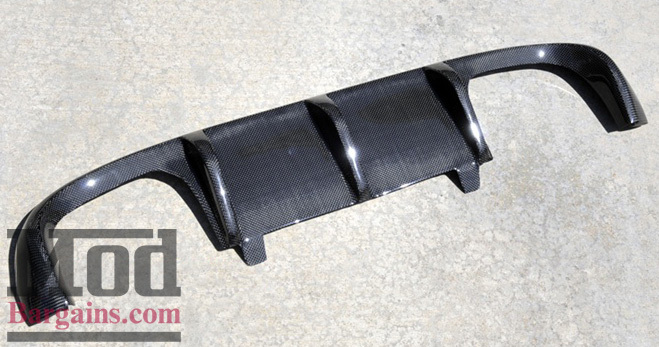 The Type II Style Carbon Fiber Rear Diffuser for your E90 M3 features flawless carbon fiber weave and goes great with any other carbon fiber exterior accessories. 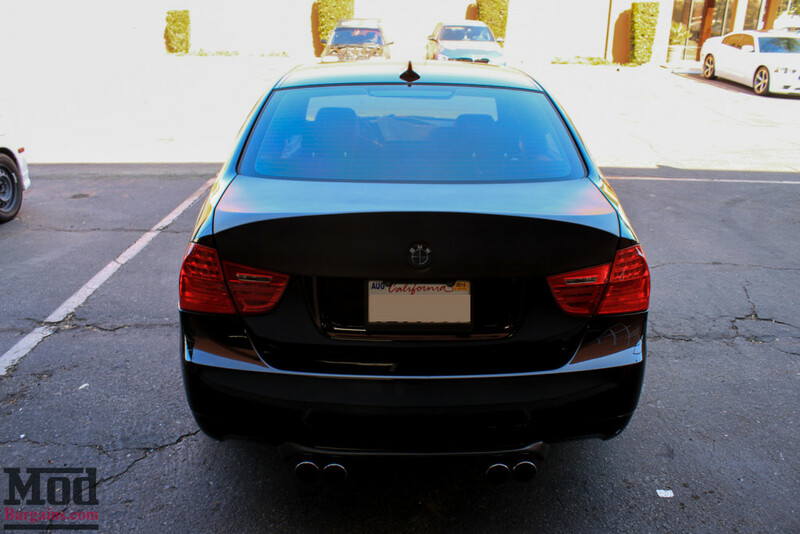 This Type II Style Rear Diffuser for the E90 M3 Sedan is manufactured from our factory with our vacuum forming production process, and hand made with only the HIGHEST quality materials used. 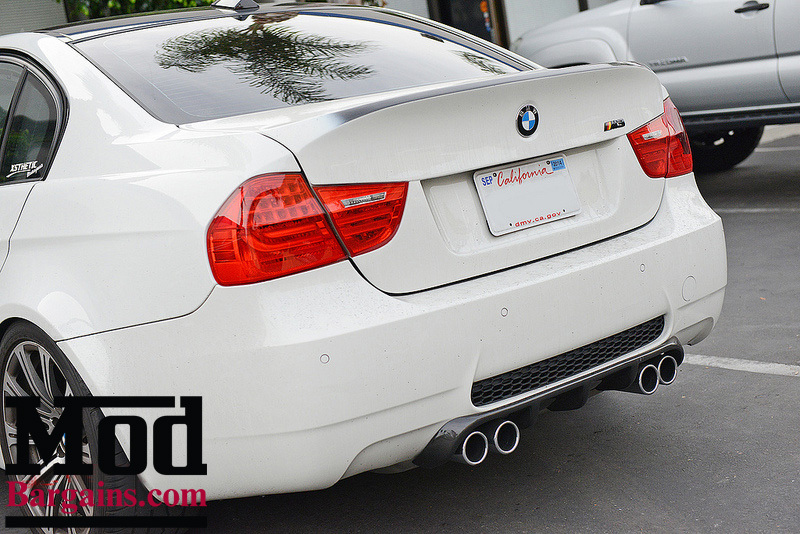 This easy to install diffuser can be body-color painted on the outer part of the diffuser for a unique, AMAZING look. 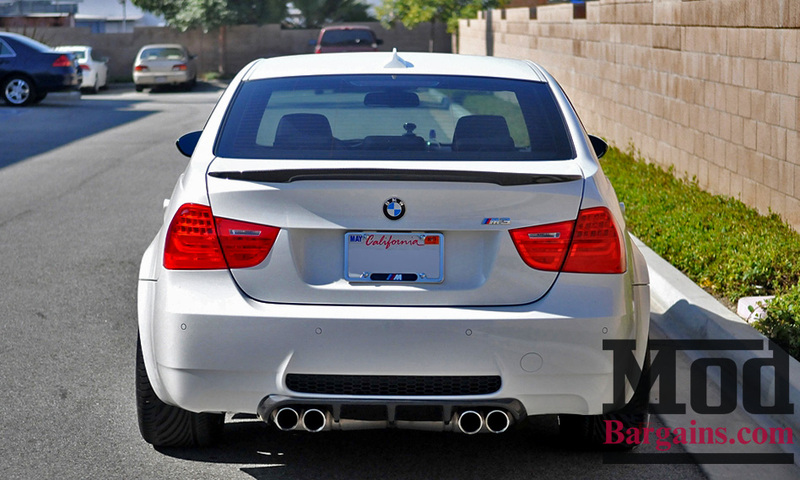 The diffuser can either be painted (your choice), or un-painted for an aggressive addition for your M3. 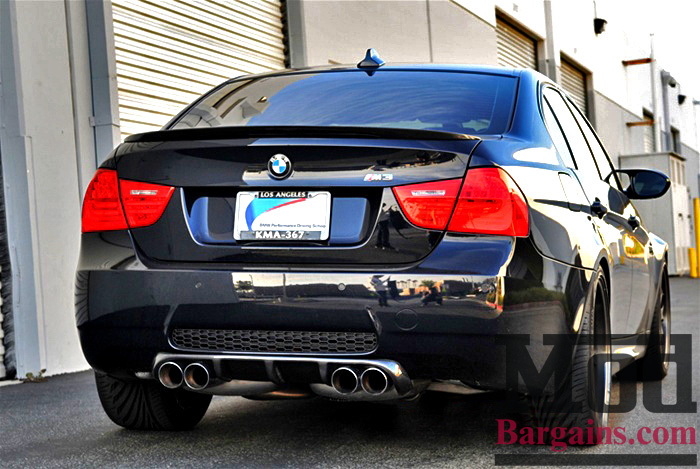 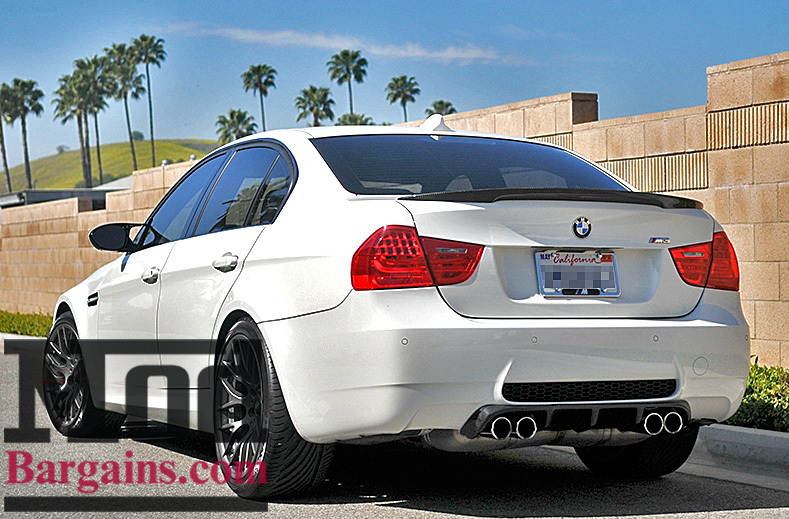 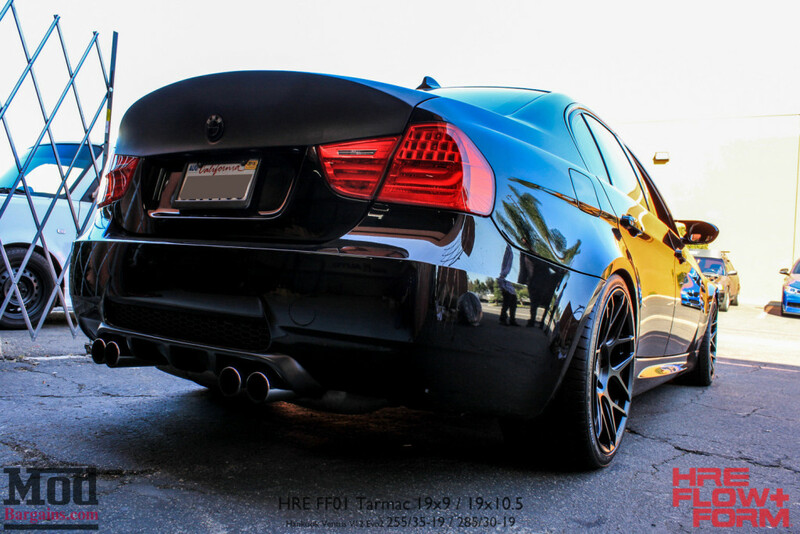 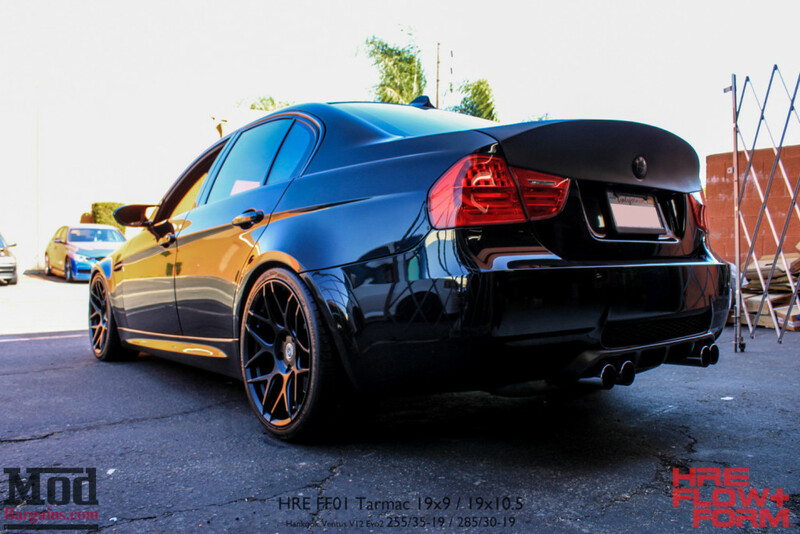 The Type II Style Rear Diffuser is a great addition to any E90 M3 Sedan. 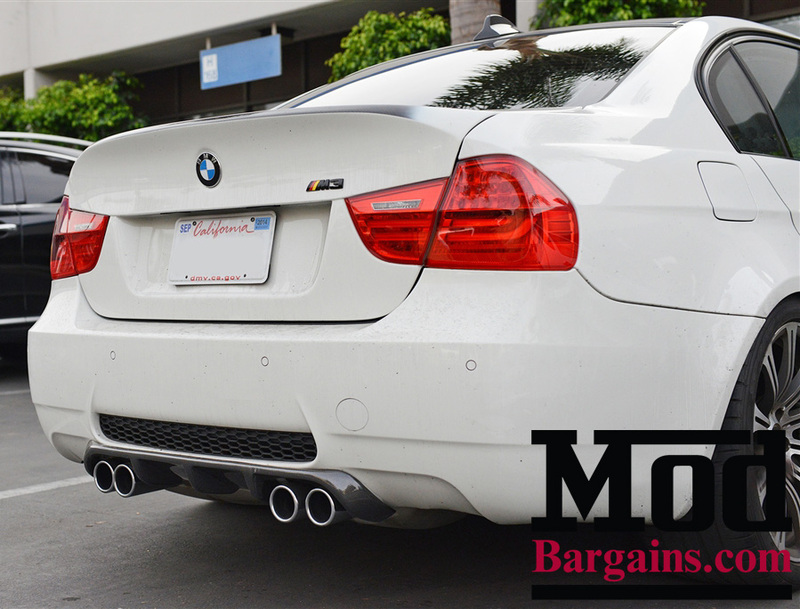 This installation may require some custom work to shave pins and other areas on the diffuser in order for them to fit into your vehicle completely flush. 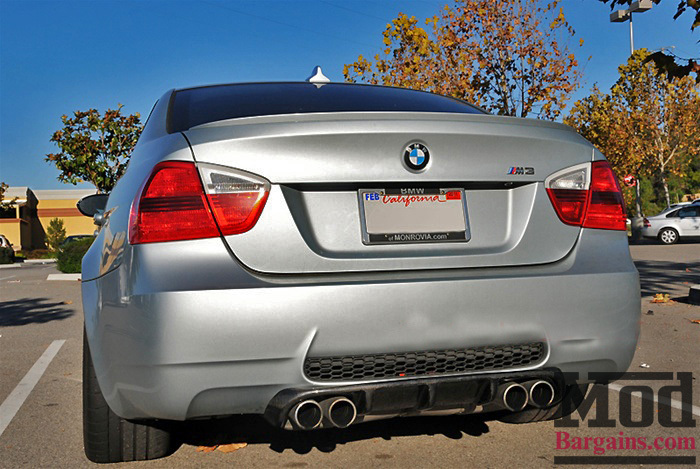 Be prepared for an extensive install that may require the help of a professional installer.